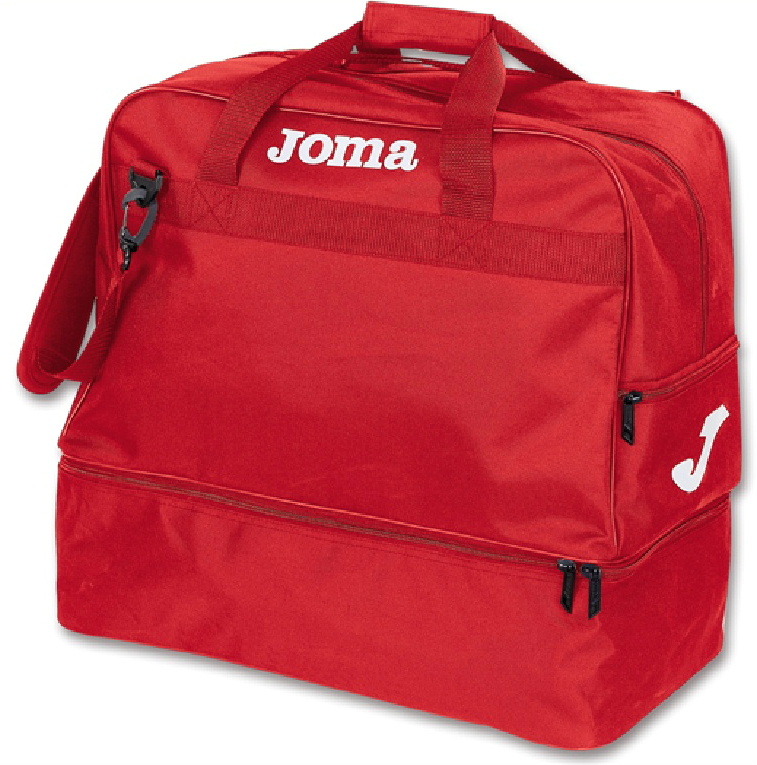 Training bag by Joma in red. Available in Medium and Large. Price inclusive of Club badge.